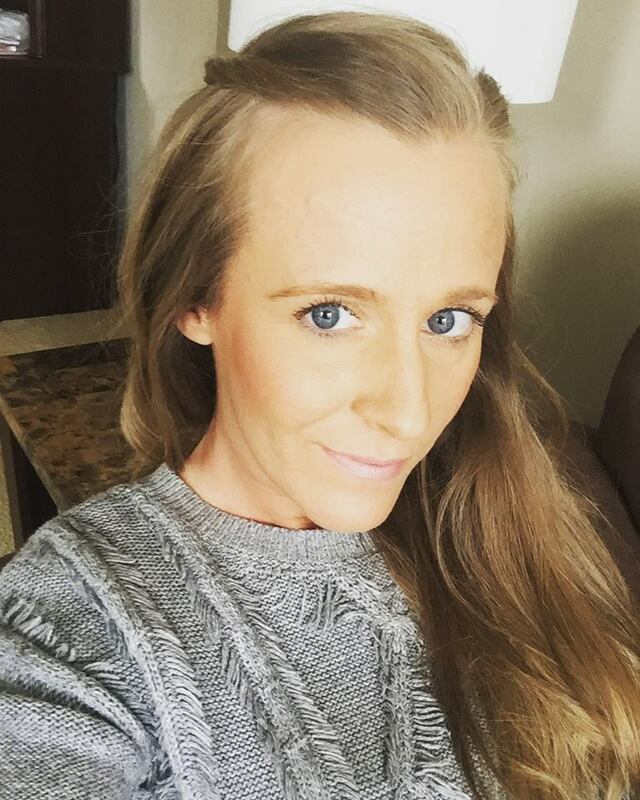 Chlorine, sun and frizz oh my! If you’re like most women, summertime stress is largely due to your hair. Vein, but true. 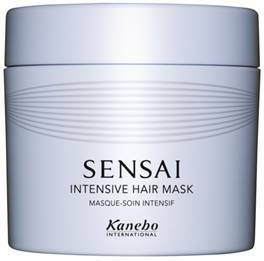 Elegantly scented and made with oriental herbal extracts, Sensai by Kanebo’s Intensive Hair Mask offers extra care and repair while giving your locks a smooth shine. Where to purchase: The Sensai Intensive Hair Mask retails for $57 and is available at http://www.bergdorfgoodman.com/ and http://www.neimanmarcus.com/.